It was reported that the blizzard that hit the Northeast on Sunday, December 26th was the 6th worst in the history for the area. And to think, I was feeling bad about not attending my friend's wedding in Long Island. Phew!! We were stuck at home from 10AM 12/26 to 10AM 12/27. We had to wait 24 hours before we could shovel our way out. While most people hit the grocery stores to stock up on supplies, we decided to stay at home and out of the storm. My mom was eager to try this new soup recipe she had in mind and so our dinner plans for the evening were set: Chat-pata Corn Soup. 1) Empty the sweet corn can contents, coriander chutney and 1 can of water into the blender. Blend until it is smooth for 2-3 min. 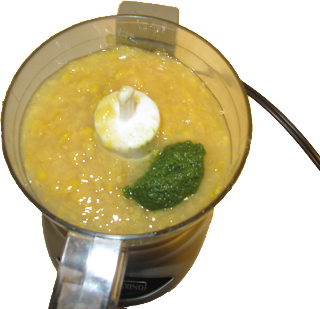 2) Pour out the blended contents into a saucepan (if a silky smooth consistency is desired, pass the mixture through a fine mesh colander or sieve) and add additional water to desired consistency. Add salt and allow the contents to come to a boil on medium heat. The soup will thicken slightly after removing from heat. 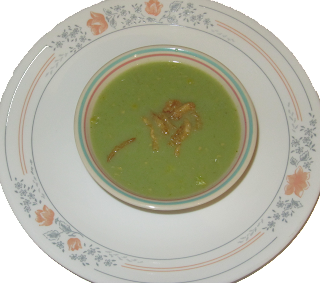 3) Pour it into bowls, garnish it with crunchy onion rings and savor the chat-pata taste on a cold wintry night. Have we got a treat for you! 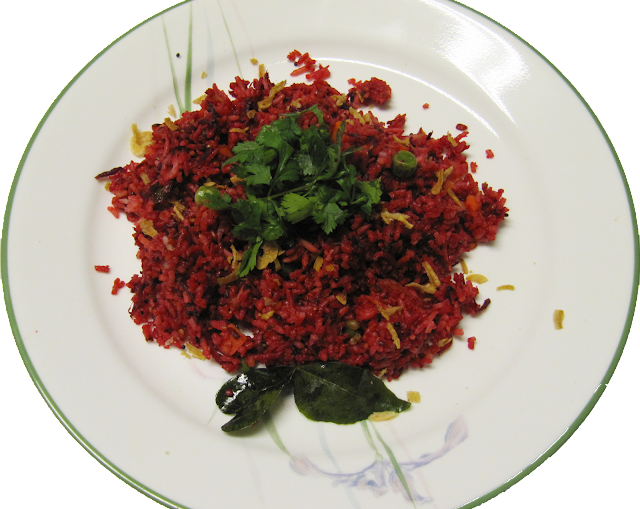 We decided to spread some holiday cheer by cooking up this colorful and healthy rice dish for everyone to enjoy during the holidays. 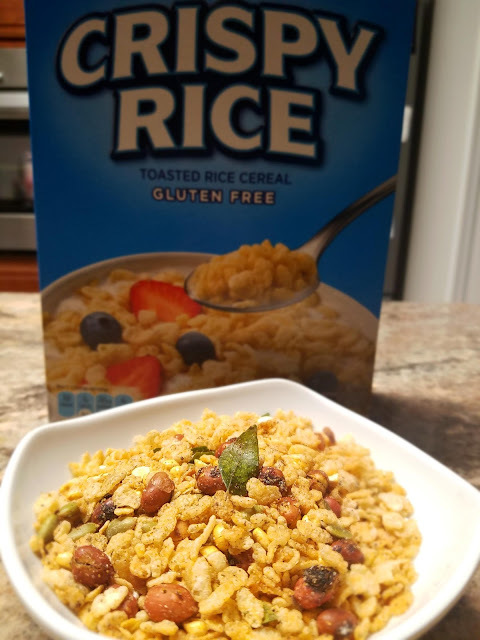 We call it HO HO HO Holiday Rice. We prepared it just in time for Christmas...so even Santa can have a taste. I figured he's so used to eating cookies that he might like to try something new. 1) Cook rice with little less water than normal so that it separates individual grains. After the rice is done, separate it with a wooden spatula and add a tbsp oil to avoid sticking. 2) Heat oil in a saucepan, add mustard and cumin seeds, when they splutter, add the gram dal and stir until it is golden brown (1-2 min). 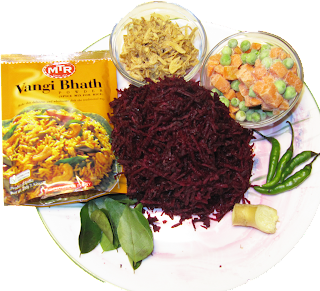 Add green chilies and ginger and stir for 1min and add grated beetroot and ½ tsp salt mix well and place the lid and cook for 4-5 min. 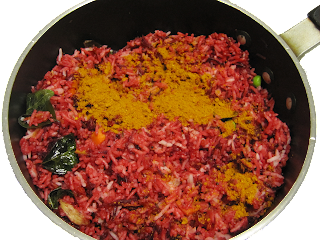 3) Add another tsp of salt and cooked rice in portions mixing it with season until it is uniform. 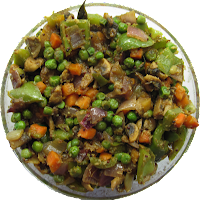 Mix in fried onions, frozen carrots & peas and vangibath powder, stir well and cook for 3-4 minutes. 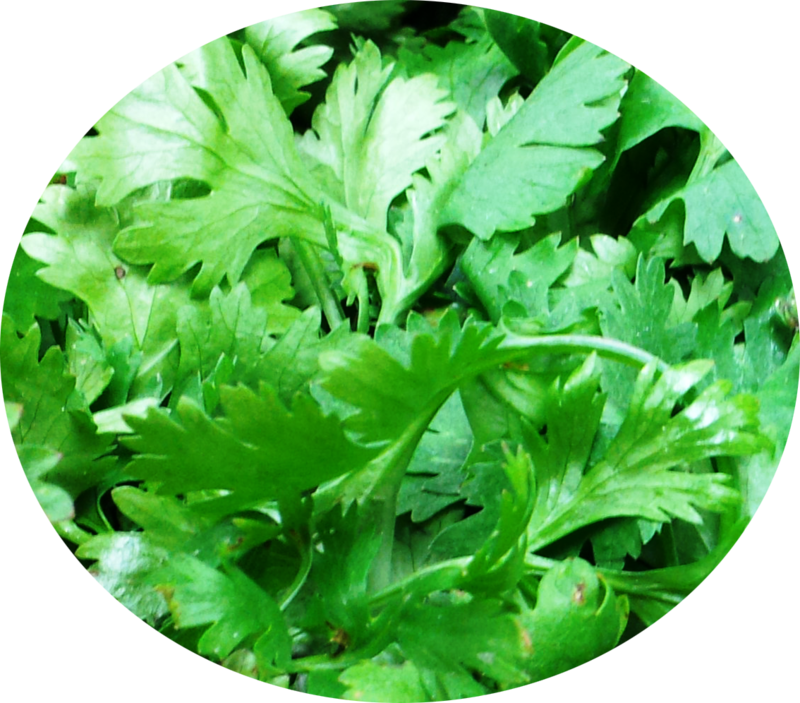 4) Serve it hot garnished with fresh coriander. 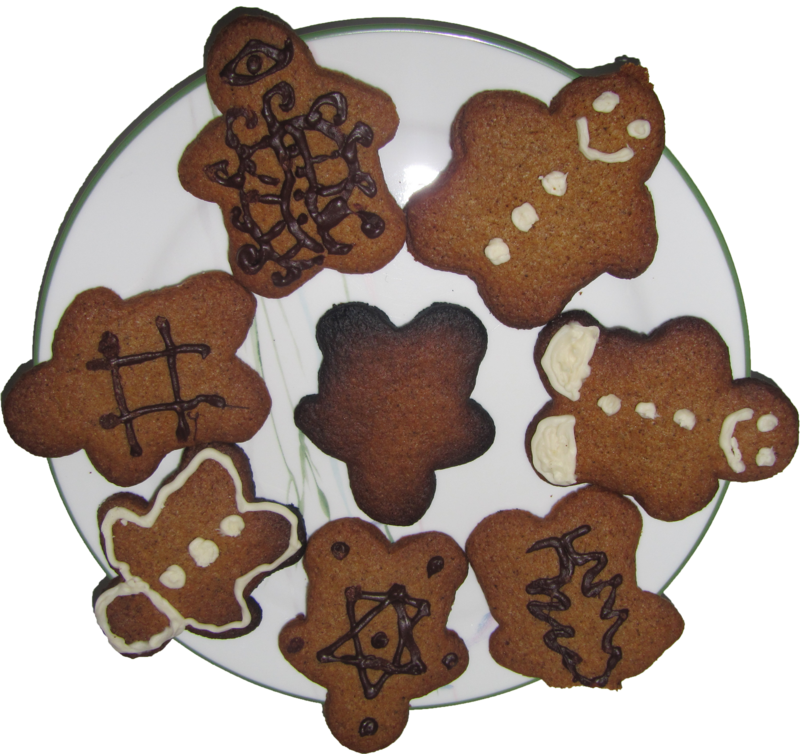 We enjoyed the festivities of Christmas by opening up presents, wishing all our relatives, and baking some cookies as well as some Indian dishes. We found a way to help all our readers keep warm during this winter. 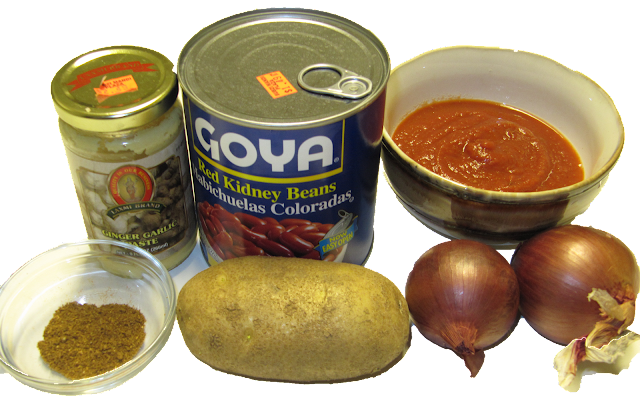 Put aside all those canned soups, and spice up your cuisine a bit with some good ol' homemade Chili. We're not talkin' about any ol' chili now. This is chili made desi style. 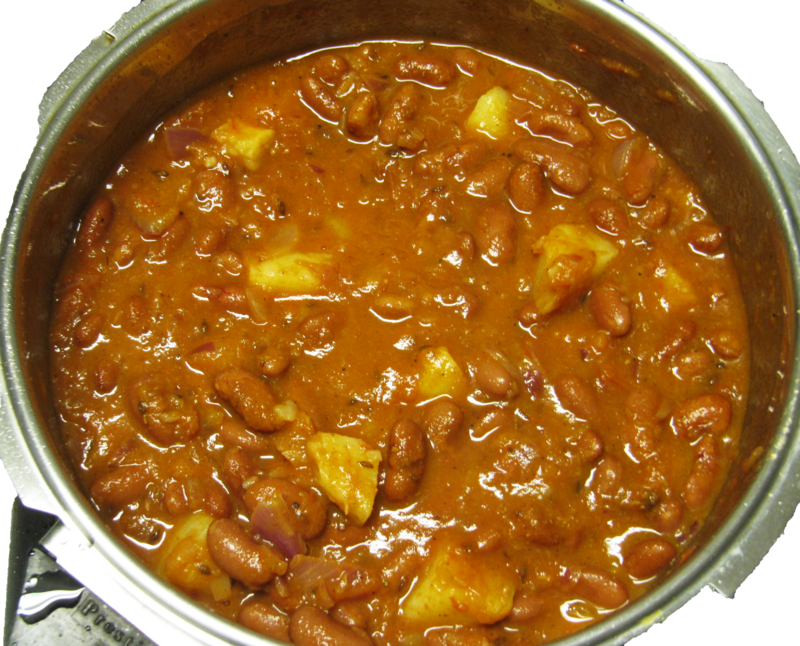 It is actually called Rajma and it is made with red kidney beans. 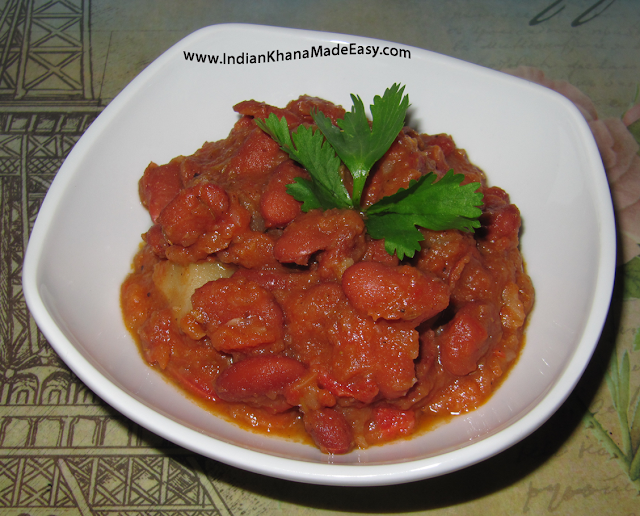 Coincidentally, red kidney beans are called Rajma in Hindi specifically because of this dish. 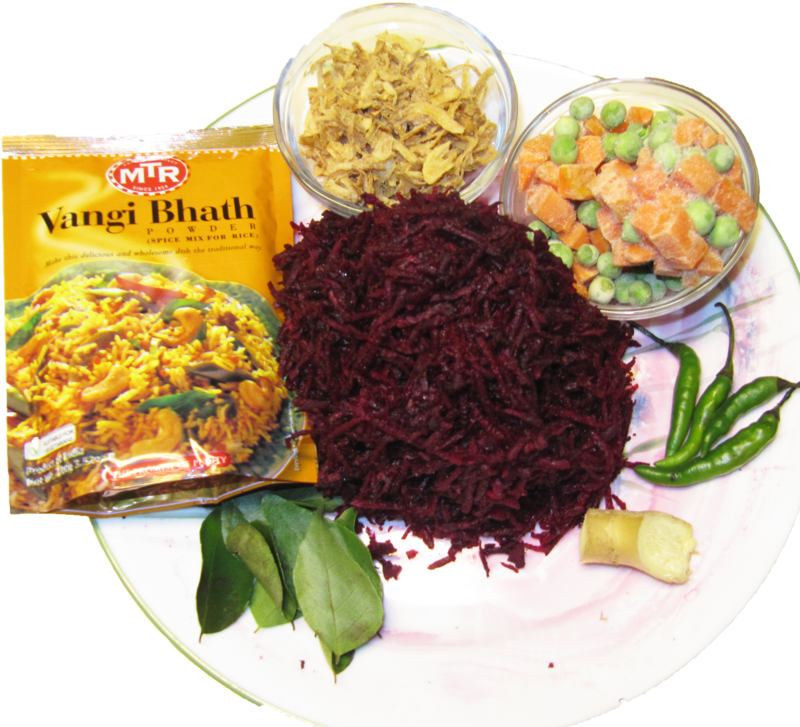 It is made with just the right amount of spices, protein, and carbohydrates to create a good wholesome meal for the season. 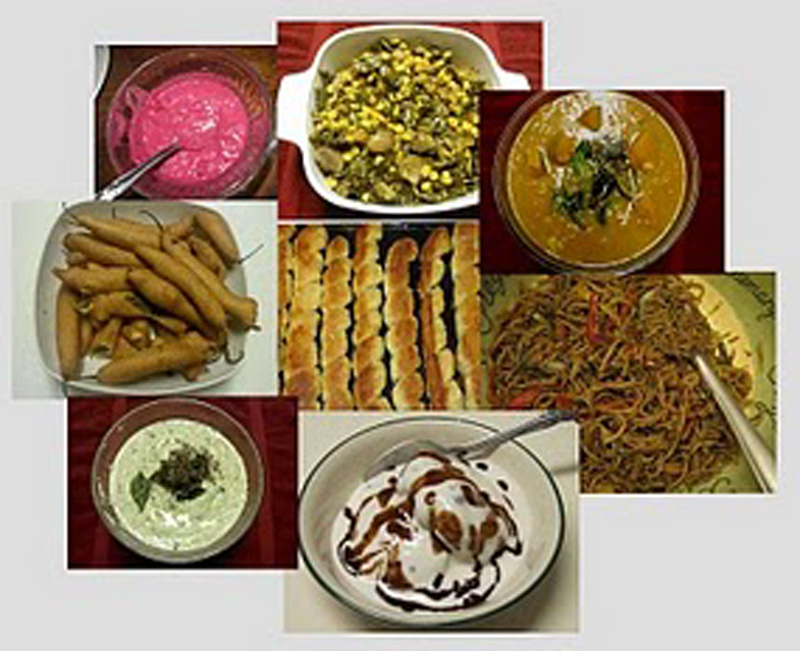 So go ahead, try your hand at this dish and warm up your tummy. 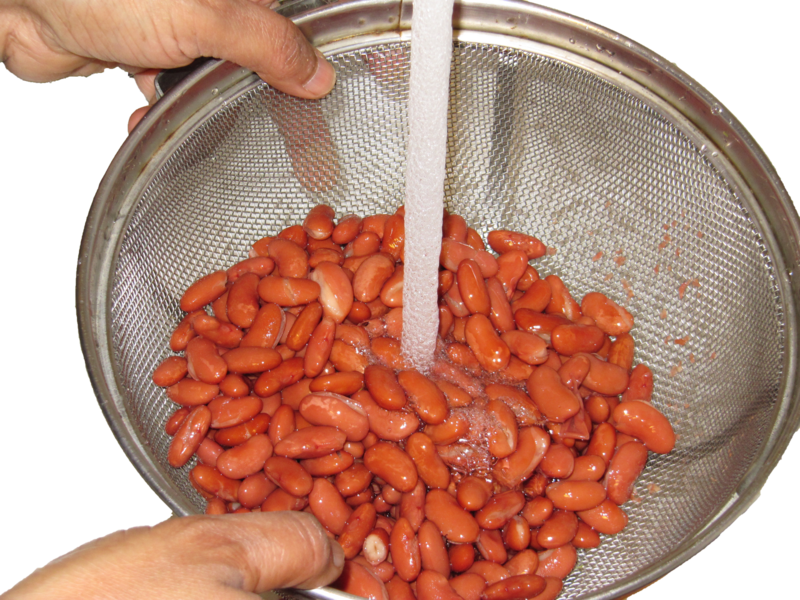 1) Pour the beans from the can into a colander and wash them thoroughly under running water & drain. 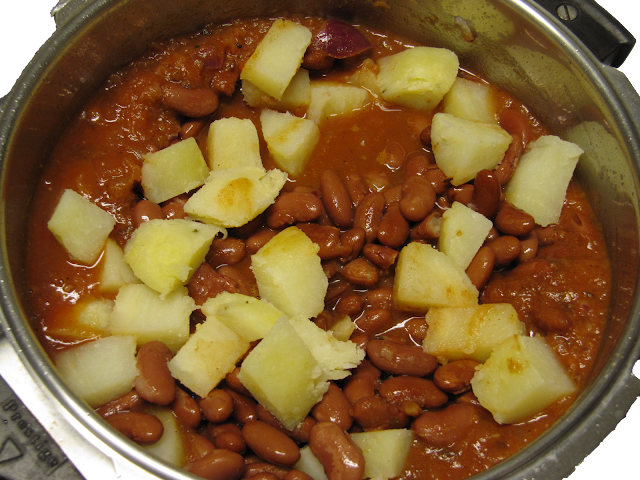 2) Peel the potato and cut into cubes. 3) Heat oil in a heavy bottomed saucepan, add jeera and when it starts to sizzle add grated onion. Saute it until golden brown; add ginger garlic paste, turmeric & chili powder. Mix well. add the beans and the potato cubes and mix. Add salt, garam masala, and some water to the desired consistency. Cook well under low-medium heat for 10 – 15min. 5) If using a pressure cooker instead of the saucepan, pressure cook for 10 minutes. Now the rajma is ready to be served. 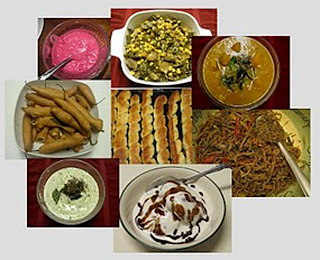 Grab a bowl full with a side of rotis or naan as your bread for dipping. It can also be eaten with hot jeera rice or plain basmati rice. We served this dish at Thanksgiving as well and it was an instant hit and all gone by the end of dinner. A Mushroom walks into a bar to get a drink. He walks up to the bar area and asks the bartender, "Can I have a drink?" The bartender looks down and says "We only serve people". So then the mushroom responds, "But I'm a Fungi" (as in Fun guy). My Biology teacher shared this joke with the class the first day of the class to start off with a laugh. Until this day I still remember it and it cracks me up every single time. 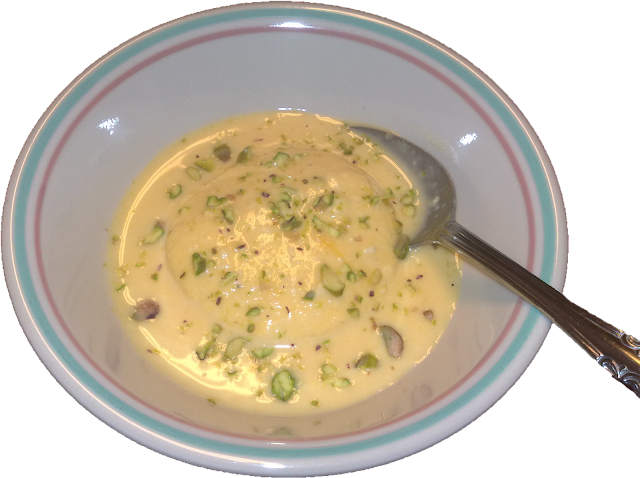 1) In a saucepan heat oil and add mustard and jeera seeds. 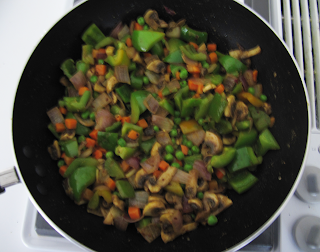 When they splatter, add turmeric powder, chopped onions, mushrooms & bell pepper. 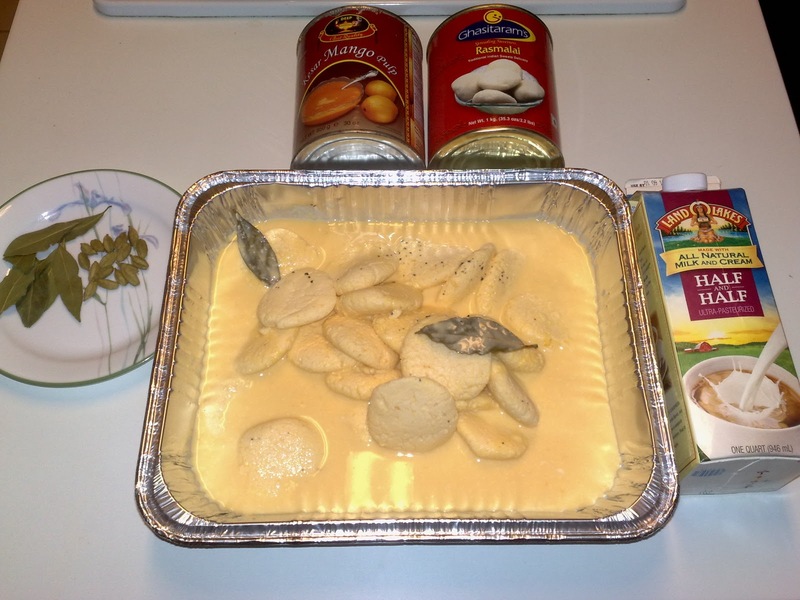 2) Add salt and Vangeebath powder and mix well. Cook the vegetables till soft & firm. 3) Then add frozen peas & carrots. Cook for another 5-6 minutes. Next, sprinkle coconut powder and mix well. 4) The curry can be served with hot rotis, rice or eaten by itself.